They taste savory, not sweet -- but many have between 6 and 12 grams of sugar per half-cup serving. 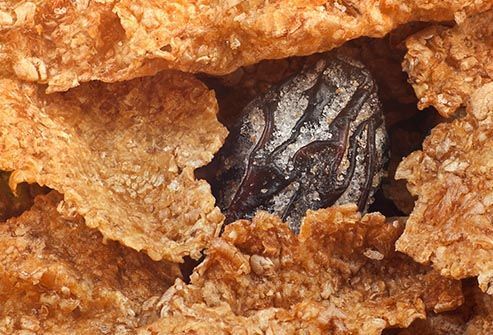 That’s what you’d get from a chocolate chip cookie. The American Heart Association recommends that women have no more than 100 calories of sugar per day (about 6 teaspoons' worth) and men have no more than 150 calories (about 9 teaspoons). 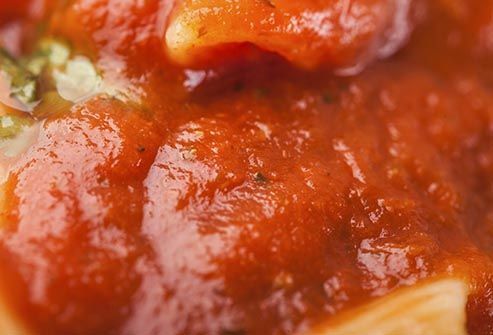 Check the label for the sugar content of your favorite marinara or Alfredo sauces to help you plan. 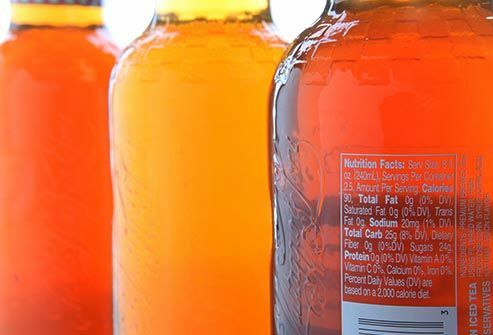 They sound like health food, but many add sweeteners like corn syrup, brown sugar, honey, brown sugar syrup, dextrose, and fructose. Some have a yogurt or chocolate coating, or chocolate chips, which can ramp up the sugars fast -- anywhere from 8 to 12 grams per serving. 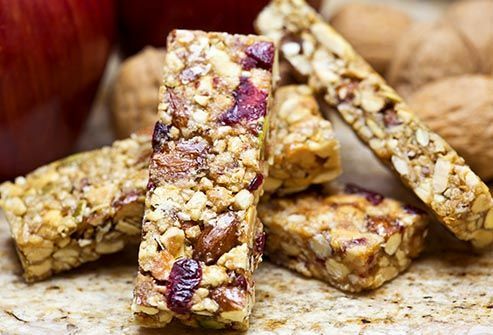 Instead of eating a 1-ounce granola bar, switch to 1 ounce of granola (about a third of a cup) and the sugar falls to about 5 grams. You’ll get plenty of calcium and protein. 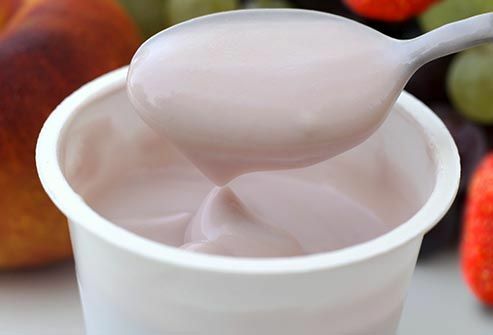 But even low-fat flavored yogurts can have 17 to 33 grams of sugar per 8-ounce serving (including those that are naturally in the milk yogurt is made from). That’s about as much as 2 scoops (1 cup) of chocolate ice cream. Choose those that are lower in sugar. Or, buy it plain and toss in the fruit of your choice. Oatmeal has a good rep for being full of healthy fiber. But many fruit-flavored instant ones have 10-15 grams of sugar per packet. “Reduced sugar” varieties can have closer to 5 or 6 grams per packet. Better yet, add apple slices to plain instant oatmeal. It has less than 1 gram of sugar in a packet. Sweet types, such as raspberry vinaigrette, French, and Catalina, have the most sugar -- about 5 to 7 grams in just 2 tablespoons of dressing. So watch how much you pour on. A lower-sugar option is a light homemade vinegar and oil dressing. It will have only about 1 gram of sugar in the same amount. Yes, we all know that fruity kids’ cereals are high in sugar, but even healthier-sounding ones sneak it in. 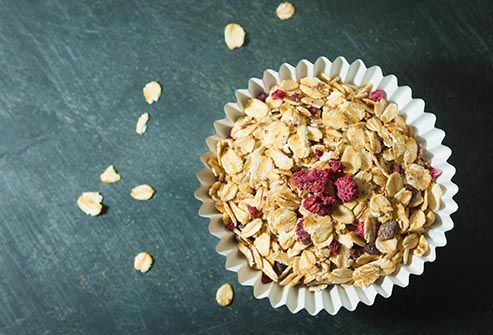 Many popular oat, corn, and bran cereals have 10-20 grams or more per cup. No matter what the front of the box promises, read the ingredients label and nutrition facts panel so you know what you’re getting. Most of those drinks that say they’ll give you a lift have lots of sugar along with caffeine. 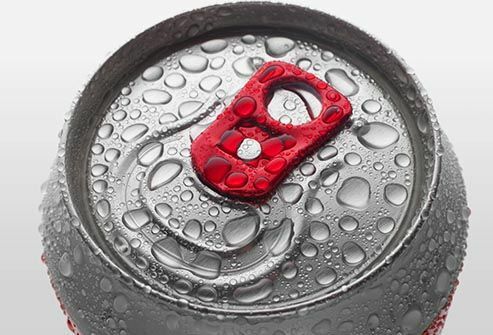 Some energy drinks have about 25 grams per 8-ounce serving. How about having some cool water instead? Sometimes, being dehydrated can make you feel tired. Mandarin oranges in light syrup have about 39 grams of sugar per 1-cup serving. You can cut down on the sugar somewhat by draining the cup -- that gets you to about 15.5 grams. A better choice: Just have fresh fruit. 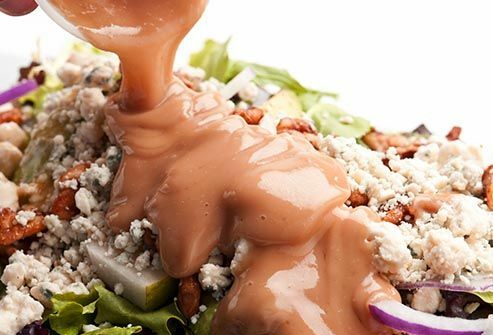 That’s the “healthy” side dish at the fast-food restaurant, isn’t it? Think again. 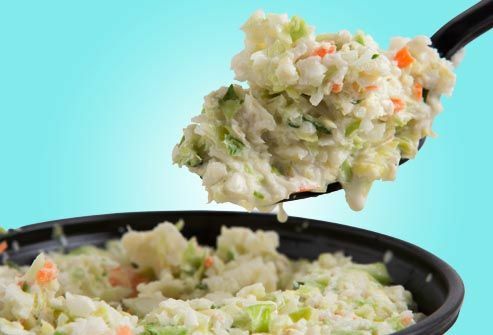 One regular-size side of coleslaw from many popular fast-food places will give you about 15 grams of sugar. You can learn what goes into some of your favorite restaurant offerings by looking it up online on their website. When you crave coleslaw, you can always make a low-sugar version at home. You’re wary of the added calories and sugar in juices, so you’ve switched to tea. Uh-oh. Many popular teas have a surprising amount of sugar. The leading brands of lemon-flavored iced tea, for example, all have about 32 grams of sugar per bottle. A cup of apple juice has 24 grams. You can control sugar if you brew your own tea instead. Or try a flavored water that’s not high in sugar -- check labels, though. 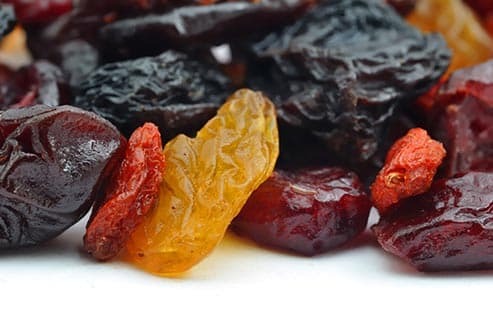 With all the water taken out, dried fruit has much more sugar by volume than fresh fruits. A small box of raisins -- 1.5 ounces -- has more than 25 grams of sugar. Instead, you could eat a cup of grapes for 15 grams of sugar. 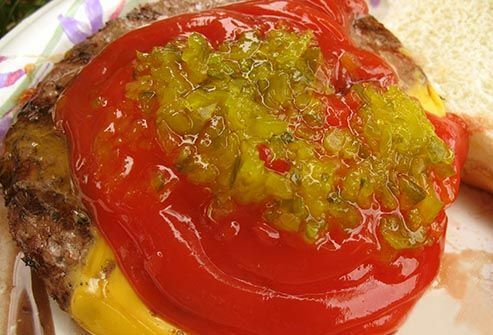 At about 4 grams per tablespoon, ketchup on your burger can give you a minor sugar boost. 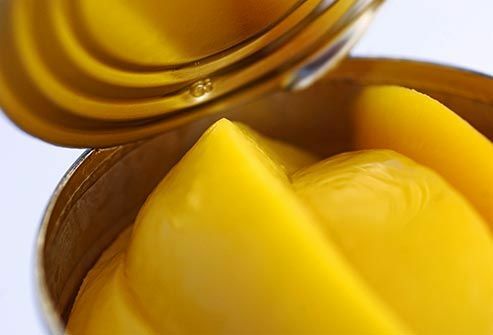 That's not as much as some other foods on this list, but if you’re trying to cut back on sugar, switch to regular yellow mustard -- you’ll get less than 1 gram of sugar per tablespoon.